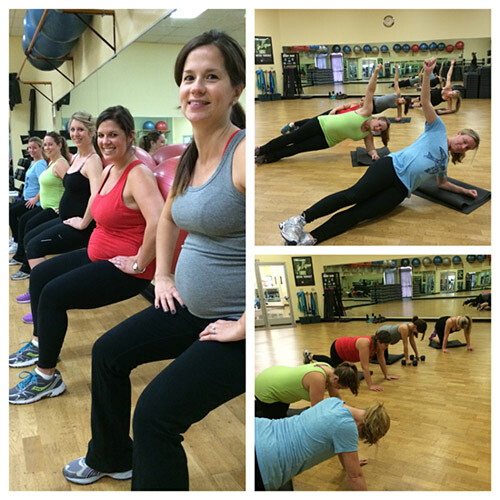 Equilibrium Fitness for Women is proud to offer the only group prenatal training program on the Central Coast. 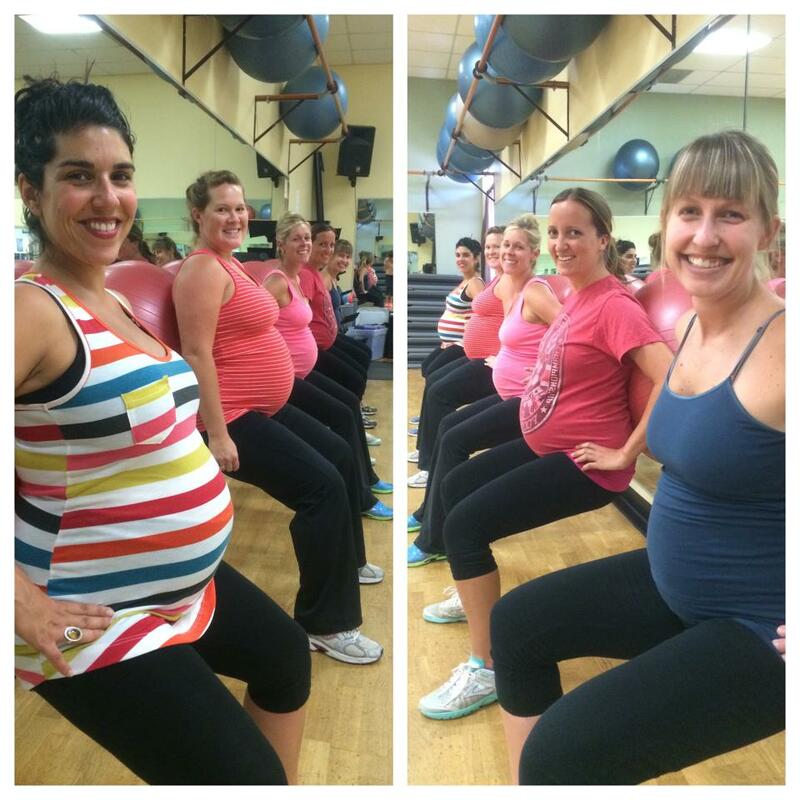 Group Bump is a weekly 60 minute group training that brings together expectant mothers in a safe and comfortable environment. Group Bump evolves weekly with your progressing pregnancy by focusing on strengthening, prenatal yoga, resistance toning, core, flexibility, and cardiovascular health. With exercises designed specifically to prepare you for each trimester, labor and birth, and postpartum, you will reap the invaluable benefits of prenatal fitness in a group setting. Each week you will receive "homework" to keep you on track and motivated throughout your entire pregnancy. With the okay from you doctor, Group Bump is appropriate for all trimesters and fitness levels. Equilibrium Fitness for Women offers training programs that are tailored specifically for pre-conception health. This is the time to get in the best shape of your life to help your body get prepared for its biggest physical challenge yet: pregnancy. A mother's health has a direct correlation with her baby's health, so the earlier you start, the better. Working with a Prenatal/Postpartum Exercise Specialist, you will undergo exercises that will maximize your fertility and create the healthiest environment possible for future fetal development. With professional guidance, you will undergo a program that is safe and effective, designed to prepare your body for a healthy and fit pregnancy. We offer specific personalized private and small group postpartum training that is tailored toward each individual's postpartum recovery. This includes, but is not limited to, cesarian recovery, diastasis recti, pelvic floor weakness, and lumbo-pelvic hip relaxin imbalance and/or instability. Sessions can be done with or without baby. In Mommy and Me training, you and your little workout buddy will work with a postpartum exercise specialist in our safe, clean, and relaxed all-women's facility. Exercises will incorporate your baby and promote bonding while challenging your entire body. Get your body back while keeping your baby with you the whole time.